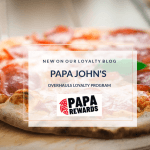 Six Flags EntertainmentCorporation the world’s largest regional theme park company and the largest operator of waterparks in North America announced an exclusive new “Members Only” rewards program for its most loyal guests. 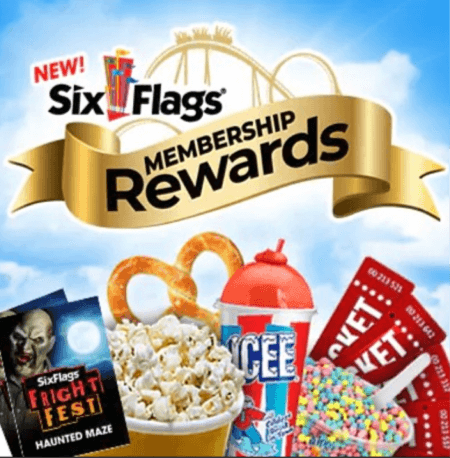 Six Flags Membership Rewards allows Members to earn points towards free food, souvenirs, park tickets, and one-of-a-kind in-park experiences each time they visit the park, go on rides, see a show, or make a purchase. 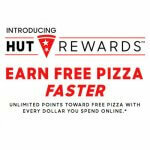 Members can also earn additional bonus points for participating in contests, taking surveys and reading Six Flags newsletters. 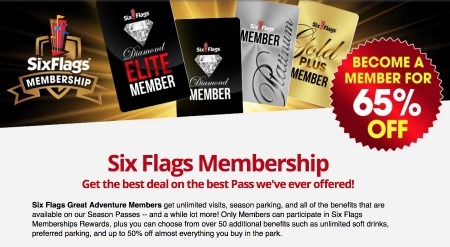 Six Flags Membership Rewards is free for all its Gold Plus, Platinum, Diamond, and Diamond Elite theme park members living in the US who are over the age of 12. Members must have their own email address to participate. For full details about eligibility, check the program rules. A Six Flags Membership pass is required for participation in the program. 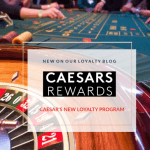 Members can redeem their points for a wide array of exclusive Six Flags rewards including VIP tours and VIP parking, private character meets and greets and dining experiences, cabana rentals, Fright Fest® haunted maze passes, and exclusive Member merchandise. The amusement park loyalty program. Six Flags Membership Rewards, also includes free game and food vouchers, free ride and character photos and free tickets for friends.